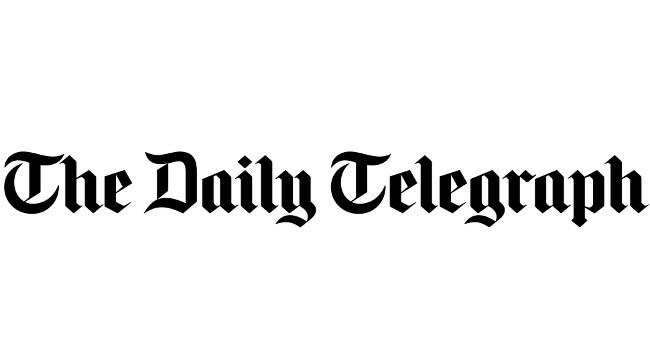 The Daily Telegraph has appointed Anjuli Davies as senior city reporter. Anjuli joined on 1 April from Reuters where she had spent the last nine years, most recently serving as acting chief financial correspondent. She can be found tweeting @anjulidavies. Senior PR Manager Penny Crook can be contacted for media enquiries on Penny.Crook@telegraph.co.uk.